Kelly McMasters is a former bookshop owner and author of Welcome to Shirley: A Memoir from an Atomic Town. The book was listed as one of Oprah's top 5 summer memoirs and is the basis for the documentary film The Atomic States of America, a 2012 Sundance selection. She is also co-editor, along with Margot Kahn, of the anthology This Is the Place: Women Writing on Home (Seal Press, 2017). Her essays, reviews, and articles have appeared in The New York Times, The Washington Post Magazine, The Paris Review, The American Scholar,River Teeth: A Journal of Narrative Nonfiction, Tin House, Newsday, Time Out New York, Columbia Magazine, and MrBellersNeighborhood.com, among others. 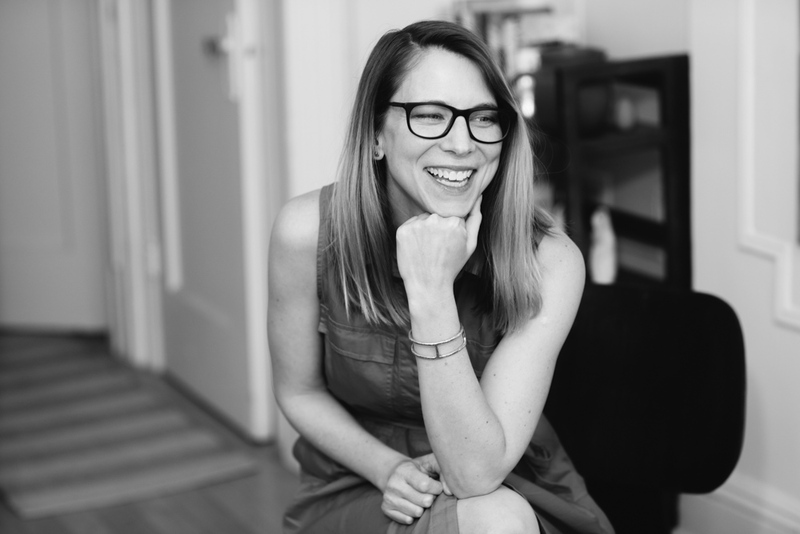 She holds a BA from Vassar College and an MFA in nonfiction writing from Columbia's School of the Arts and is the recipient of a Pushcart nomination and an Orion Book Award nomination. Kelly has taught at mediabistro.com, Franklin & Marshall College, and in the undergraduate writing program and Journalism Graduate School at Columbia University, among others. She is currently an Assistant Professor of English and Director of Publishing Studies at Hofstra University in NY, where she teaches in the undergraduate and MFA in Creative Writing program.